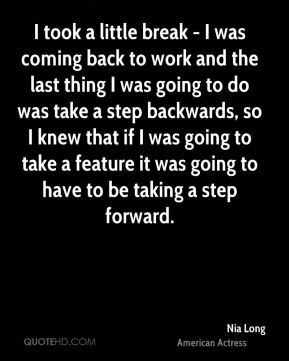 I took a little break - I was coming back to work and the last thing I was going to do was take a step backwards, so I knew that if I was going to take a feature it was going to have to be taking a step forward. 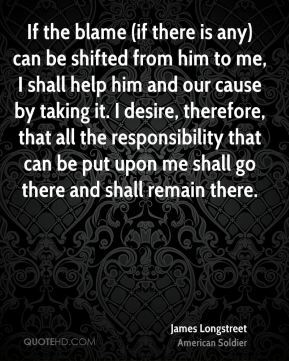 If the blame (if there is any) can be shifted from him to me, I shall help him and our cause by taking it. I desire, therefore, that all the responsibility that can be put upon me shall go there and shall remain there. 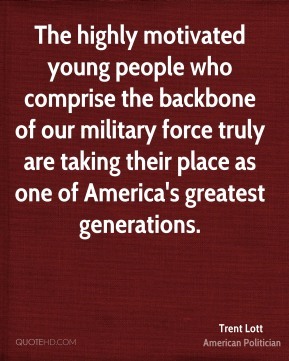 The highly motivated young people who comprise the backbone of our military force truly are taking their place as one of America's greatest generations. 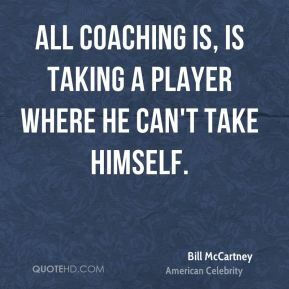 And how is clarity to be achieved? 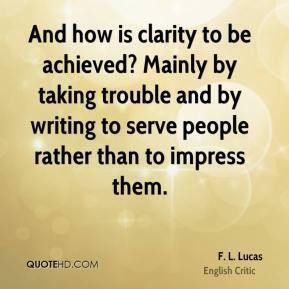 Mainly by taking trouble and by writing to serve people rather than to impress them. 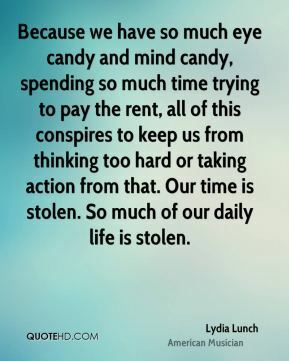 Because we have so much eye candy and mind candy, spending so much time trying to pay the rent, all of this conspires to keep us from thinking too hard or taking action from that. 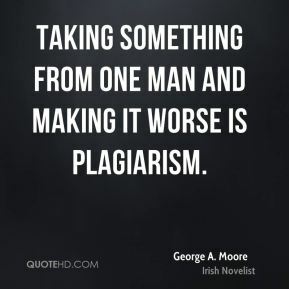 Our time is stolen. 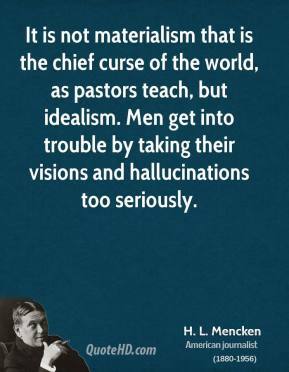 So much of our daily life is stolen. My whole career is based on taking a left turn after each film and doing the opposite of what I've just done. 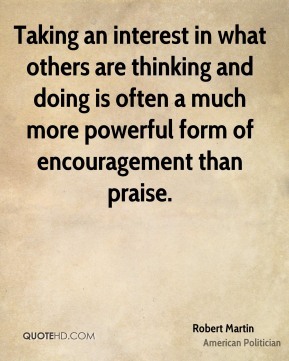 Taking an interest in what others are thinking and doing is often a much more powerful form of encouragement than praise. 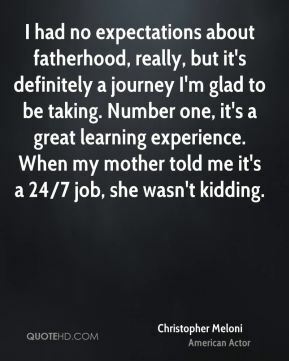 When I was 12 and started to take singing lessons from a woman, she told me that I would probably spend the rest of my life taking care of my voice. I tell my staff, we're riding a tour bus around, and we're going to stop and look at some weird stuff - but we're taking our viewers around safely. They're just looking out the window at it. I'm trying to create a sense of comfort for my center audience. You know what, rip me off once, shame on me. But twice? I'm coming after you and taking back what's mine. 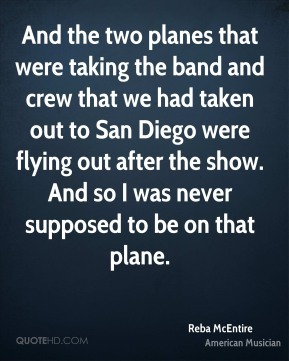 And the two planes that were taking the band and crew that we had taken out to San Diego were flying out after the show. And so I was never supposed to be on that plane. 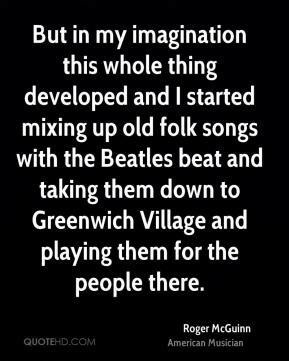 But in my imagination this whole thing developed and I started mixing up old folk songs with the Beatles beat and taking them down to Greenwich Village and playing them for the people there. 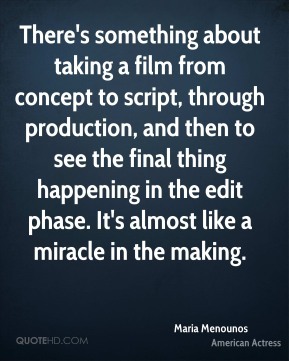 There's something about taking a film from concept to script, through production, and then to see the final thing happening in the edit phase. It's almost like a miracle in the making. 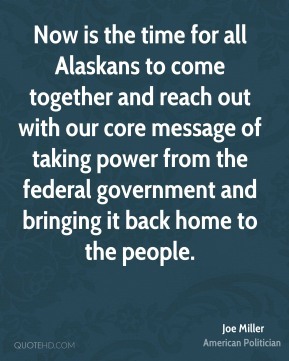 Now is the time for all Alaskans to come together and reach out with our core message of taking power from the federal government and bringing it back home to the people. 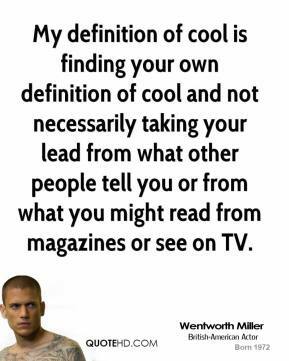 My definition of cool is finding your own definition of cool and not necessarily taking your lead from what other people tell you or from what you might read from magazines or see on TV. I got cocky and I stopped taking my vitamins. 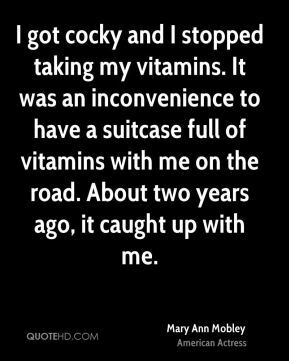 It was an inconvenience to have a suitcase full of vitamins with me on the road. About two years ago, it caught up with me. 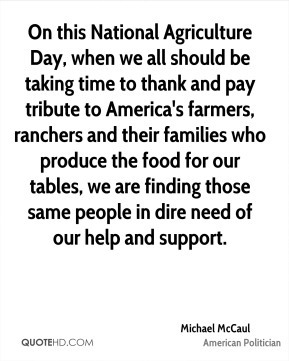 But today, government is taking those rights from us, pretending that it gives us our rights. 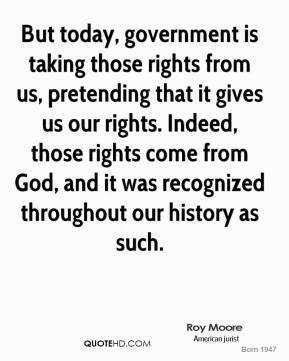 Indeed, those rights come from God, and it was recognized throughout our history as such.